I made way to many patterns this round but was able to control myself and just placed what I was taught. 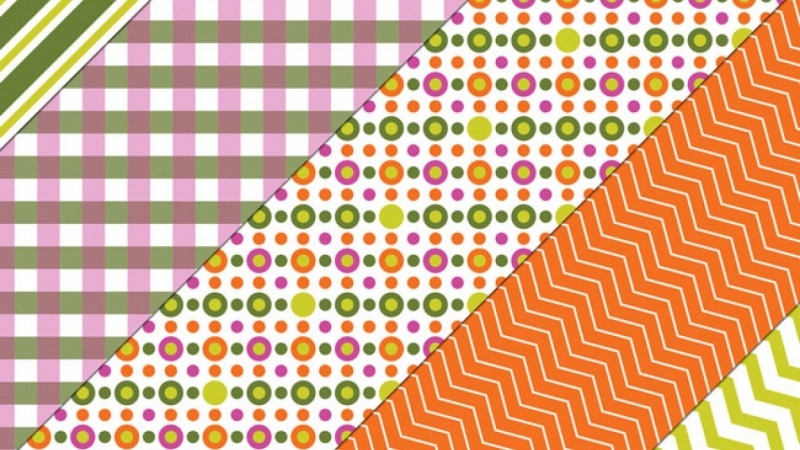 Enjoyed playing with different layers and size of dots & stripes for a more colorful look. Again Helen Bradley I can't thank you enough for making this so much fun!